ROMANTIC ISLAND GETAWAY Price per week: 1150.00 Adorned with beautiful pine walls and a cathedral ceiling in the living room, this open concept space makes for a lovely romantic getaway. Ideal for newlyweds on a honeymoon or for those celebrating a special occasion, whether it be an anniversary or a loved one's birthday. 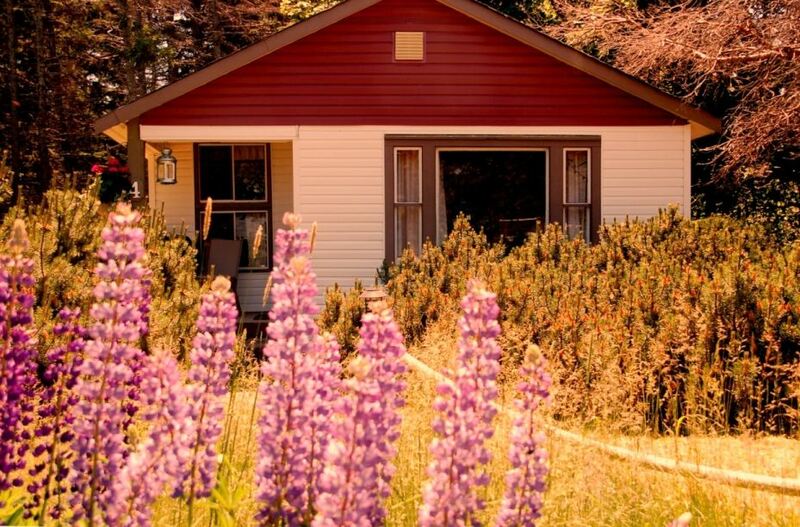 Newly renovated, this is our only onebedroom cottage on the property. LGBT friendly, ADULT only accommodation. SEA LA VIE BIGGEST WITH OCEAN BREEZE Price per week: 1350.00 . 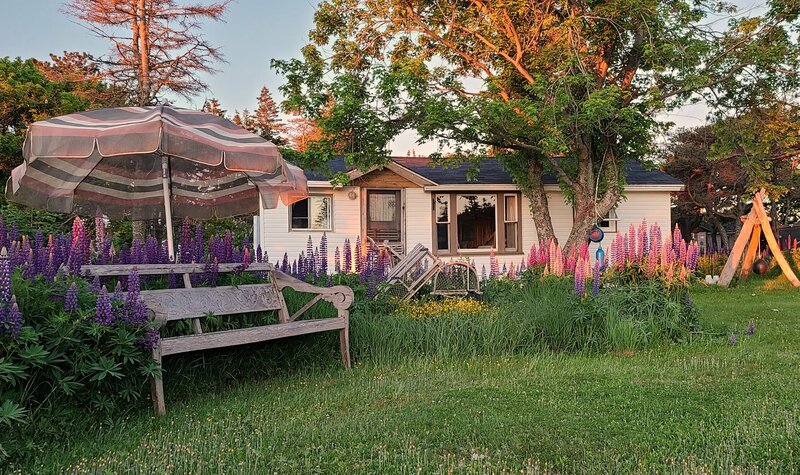 2 bedroom large cottage facing the ocean. Have a perfect vacation getaway dining with the ocean view every night, hear the waves as you sleep. LGBT friendly, ADULT only accommodation.